Ibai Rigby is an architect and critic of architecture and urban design based in Austin, Texas. He is currently editor at the newborn digital platform urbanNext.net. Trained in Architecture and Urban Design at the University of Geneva and the Universidat Politècnica de Catalunya, he has worked as an architect for several practices in Spain and Switzerland. Later, he worked as a Conservation Architect for the Aga Khan Trust for Culture, promoting the conservation and re-use of buildings and public spaces in historic cities as well as exemplary architecture projects in the Muslim World in ways that can spur social, economic and cultural development. His approach to architecture is informed by political affairs in an attempt to redeﬁne the rol of architects within a larger social and economic discourse. 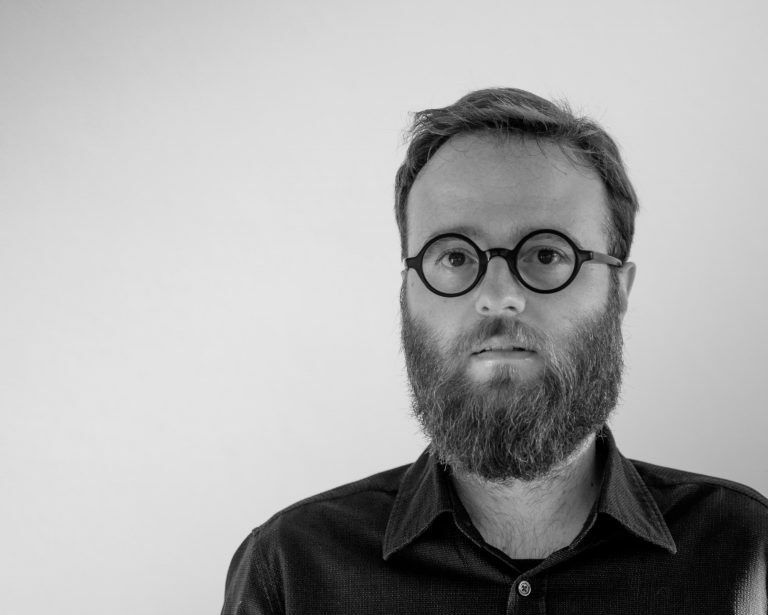 His work is also focused on the analysis of emerging practices and their connection with the development of crossdisciplinary projects that have an impact in the urban arena. Alongside his professional work, Ibai has been a guest lecturer and critic at the Architectural Association Mittelmeerland Visiting Schools in Algiers (Algeria), Alexandria (Egypt) and Izmir (Turkey), at the Cornell University College of Architecture, Art and Planning in Ithaca, at the Columbia University Graduate School of Architecture, Planning and Conservation Urban Design Studio in Paris, and at the Escuela Técnica Superior de Arquitectura de Barcelona. Since 2013 he is part of the board of experts / nominators for the European Union Prize Mies van der Rohe.